There have been quite a few articles/documentaries on twins on both the TV and the radio recently, which got me thinking again about nature and nurture. 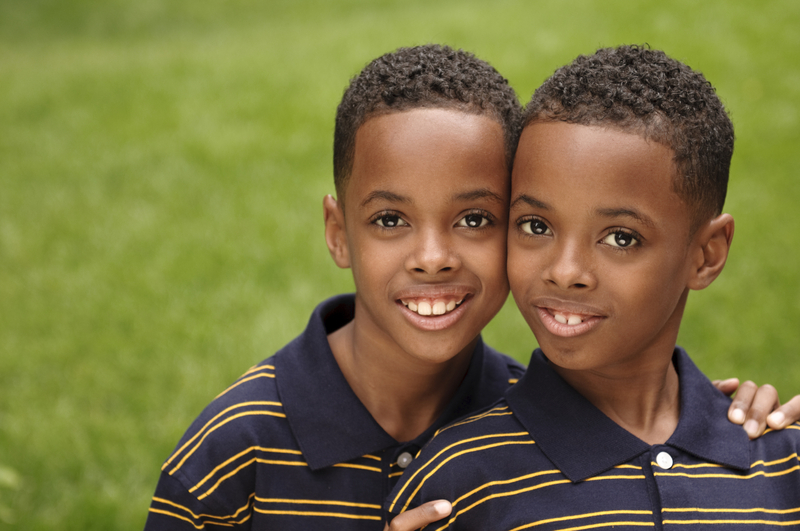 Twin studies are something that psychologists love to hear about, as identical twins share exactly the same genetic make-up and therefore any differences will be due to their upbringing and their environment. Some twins even have the same dreams and apparently there are twin ballet dancers in Brazil who have exactly the same height, weight and body mass as each other. There are also twin health psychologists who are both professors – albeit not at the same university. However there are also identical twins who have different sexual identities and others who as they get older start to look different; as from the moment we are born we see the environment in a slightly different way from our siblings and will start to interact with our parents in different ways.So this explains why siblings can be so different as they only have some genes that are the same and they are born at different times in their parents’ lives and also parents tend to interact differently with their children depending on their gender, their birth order, their personality (yes it is a two way street) and a myriad of other variables – even if like me they have tried to treat their children the same! So if on a bad day you compare yourself unfavourably with a sibling or a twin – don’t give your parents a hard time about it – as most parents do their best. This entry was posted in Jacqueline and tagged twins; psychologists; parents;genes;. Bookmark the permalink. ← Hell is other people??? ?